fail. ugly, unfocused pictures aside...it's just not pretty IMO. and it smells. 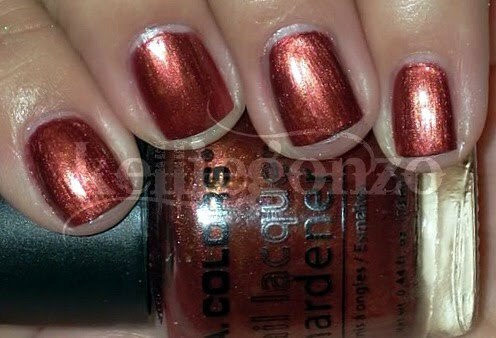 i literally groan when i see this polish in my stash. anyone who wants to swap for it?? it's YOURS! 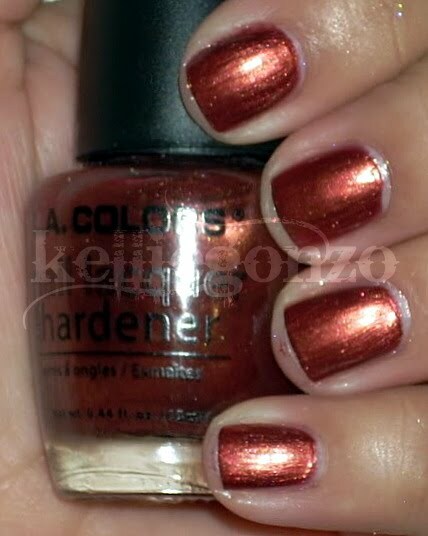 the second guy that i really wanted to like is copper by l.a. colors. pretty plain name, not especially exciting in the bottle, but i was on a brown kick so i was game. and it was at the dollar store. 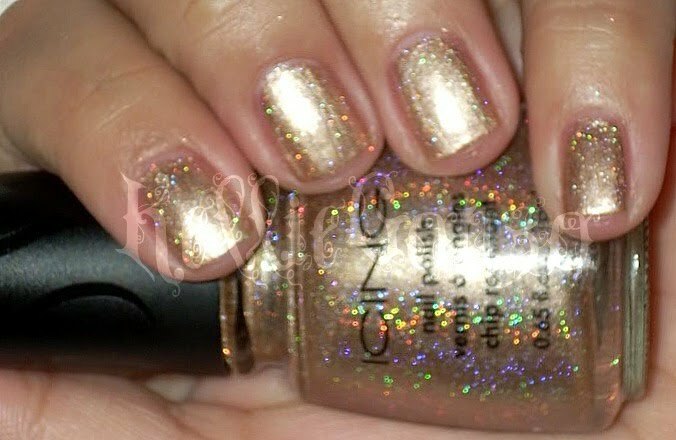 so i was like "woot woot, score, woot yeahhhh i'm so down with cheap pretty polish WOOT!". 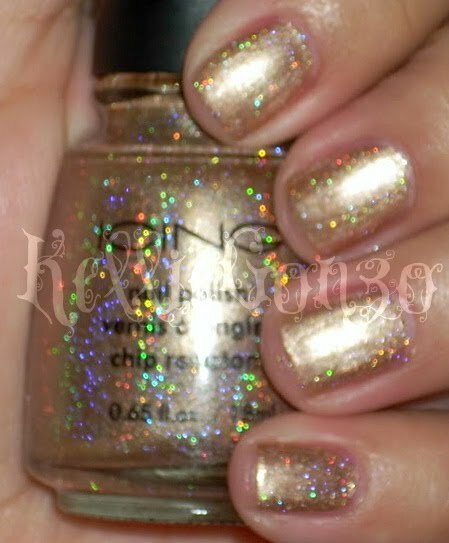 and then i got it on my fingernails and i pretty much figured out why it was only a dollar. nothing in particular was horrible about it, it just wasn't good. bad, thick but watery formula, ugly color that was not flattering on me, and the brush was the wonkiest shortest thing i've ever seen. no bueno.